Library of Leng ($90.00) Price History from major stores - Beta - MTGPrice.com Values for Ebay, Amazon and hobby stores! 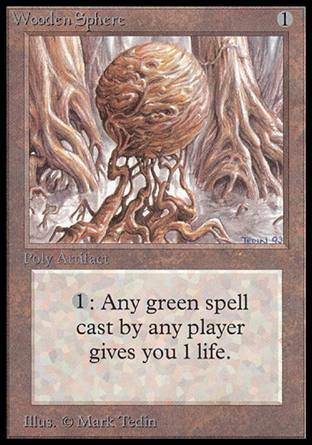 Card Text: You have no maximum hand size. 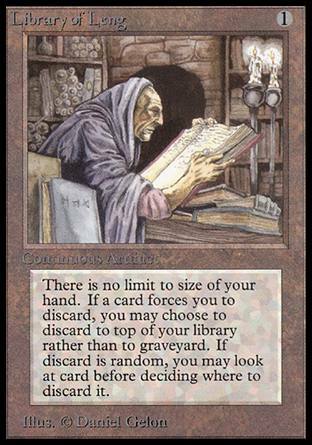 If an effect causes you to discard a card, discard it, but you may put it on top of your library instead of into your graveyard.